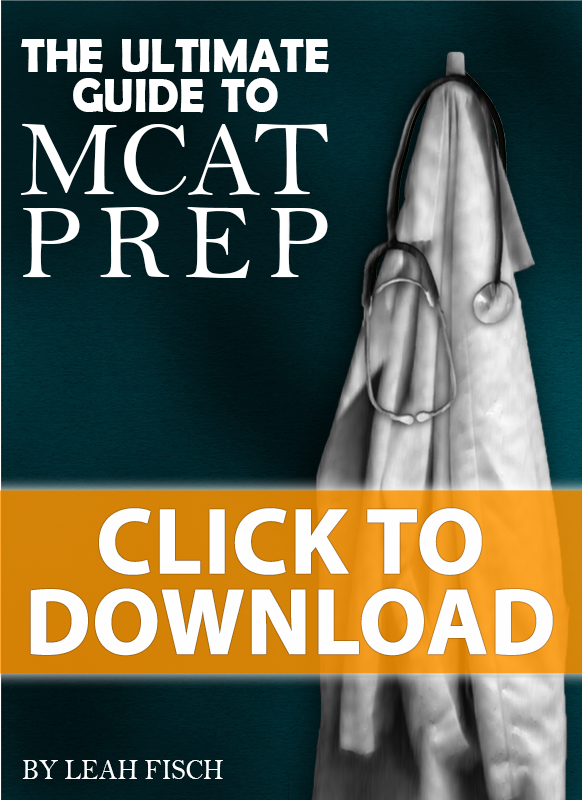 While the science portion of the MCAT is designed to test you on your Physics, Chemistry, Biology and Orgo abilities, you may find yourself faced with a series of math calculations, and you CANNOT use a calculator. I cover a great detail of MCAT math tips tricks and shortcuts in my MCAT Math Without A Calculator Video Series. In addition to learning these tricks, you will also be required to memorize some math basics, from multiplication and decimal data, to trigonometry and log values. THANK YOU! I’m taking the OAT in December and all of these cheat sheets and videos are simply just AMAZING! You are seriously the best! heartfelt prayers your way! So glad you found this helpful, Aniqa! Glad you found the MCAT collection helpful! Leah your brain is amazing!! I can completely follow and understand your videos. Your site is perfection. I take the mcat on May 6th. Incredible!! How could I be missing this site before?? You are a genius. Thank you so much! Have only 31 days left for MCAT. I’ve heard from the April/May testers that there isn’t too much math on the new MCAT. Just relax, practice and master the tricks and you’ll be ok. Thank you so much!!! !..I’m terrible at math…(yep and I choose the medical field lol) this really has helped me. Luckily there isn’t too much math on the MCAT. I can’t even tell you how grateful I am for this…I was stuck for a while until I found your awesome free info sheets! Thank you for your generosity! You are awesome! Thanks so much. I love your videos. They have been sooo helpful! You are very welcome. 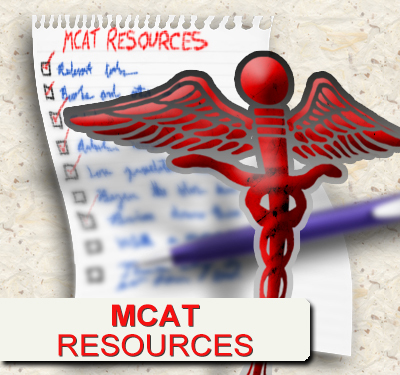 When do you take your MCAT? You are very welcome. Hope it helps you simplify what you need to memorize!